Stateline Rd to Bunkum Rd. Private setting! 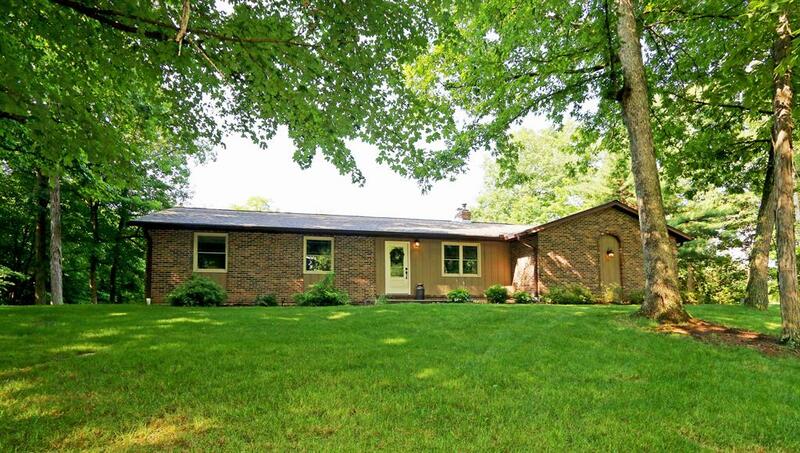 This 5 bedroom ranch home is updated thru-out. Features large eat-in kitchen w/granite countertops. 3 season room off kitchen, finished LL w/2 bedrooms, family room, kitchen area. Large deck off dining room w/in-ground pool. 2 car attached garage and detached garage. Private wooded setting.